Thank you, Mr. Johnston, for this lucid–and enlightening–review of Lease of Life. I was lucky enough to see the film, thanks to a heads-up from Gill; I enjoyed its quiet nature immensely. 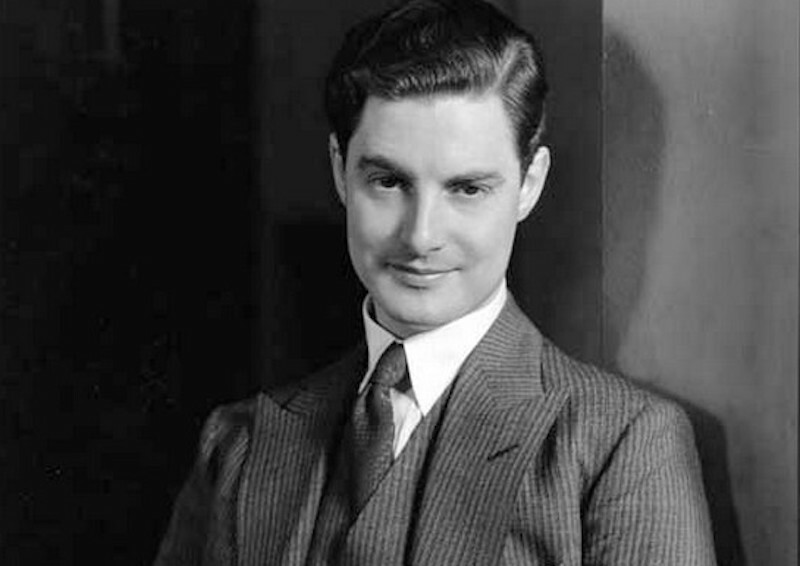 It is a fascinating character study, played with beautiful restraint by Robert Donat. I know very little about the history of British film-making, so I appreciated your setting the film in its context. I really hope Lease of Life becomes available on DVD. I’d love to see it again and I think it deserves to be seen by a wider audience. TCM aired a print of this film in which the colours were rather washed out. Would love to see an official DVD release with the original vivid hues restored, if possible.